Our American Network - A Tree Falls and Floods A Creek...But, YOU CAN'T Remove It! A Tree Falls and Floods A Creek...But, YOU CAN'T Remove it! Why not? 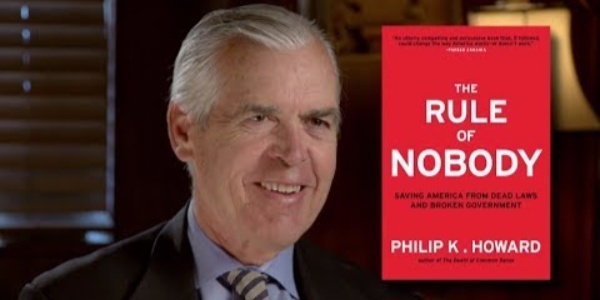 Find out why in the latest edition of our "Best of the Books" series with Philip Howard, the author of The Rule of Nobody: Saving America From Dead Laws and Broken Government.